In an ever changing environment, adaptability is key. 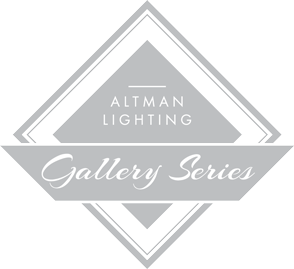 The Altman Gallery series is a family of luminaires designed to serve as the most versatile lighting solution available to facilities: from museums, art galleries, hotels, retail, and restaurants or anywhere aesthetic and performance expectations are high. 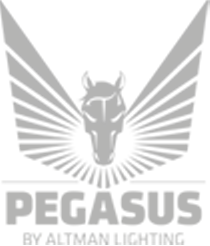 The Gallery engine can be used to build a mix and match variety of solutions that includes a 15-35° and 25-50° profile. 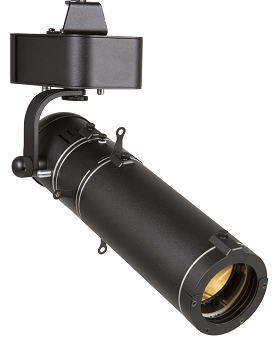 For Track Options, visit the Smart Track Lighting page. 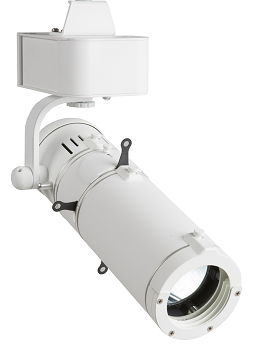 For Gallery Wash luminaires, visit the Gallery Wash page.